Happy Holidays!!! 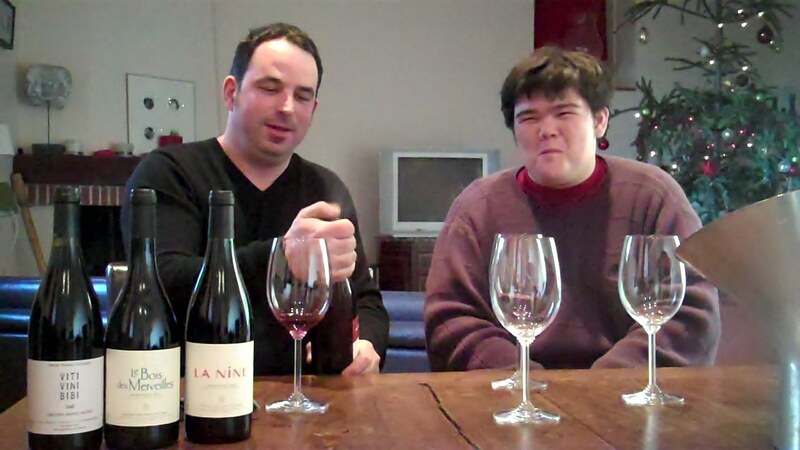 We did a blind tasting of our stocking stuffers (delicious Languedoc reds). I woke up to find my stockings full of delicious Languedoc wine. We keep the bottles in their stockings and do a blind tasting with the family. It was really exciting. 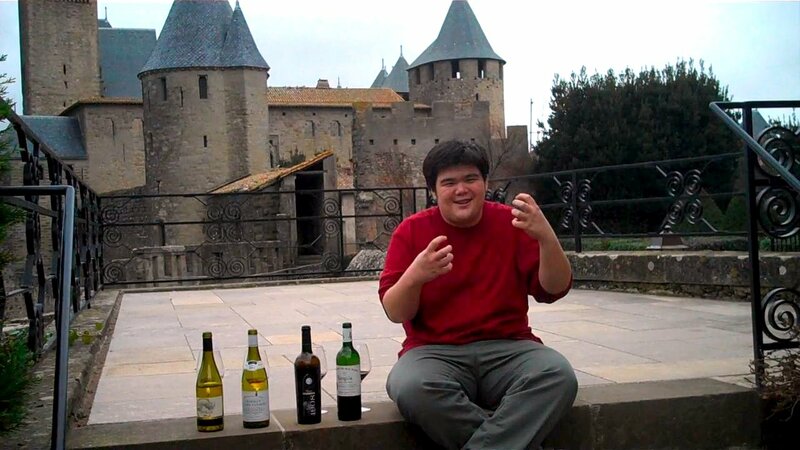 I was very happy with how great both wines tasted. 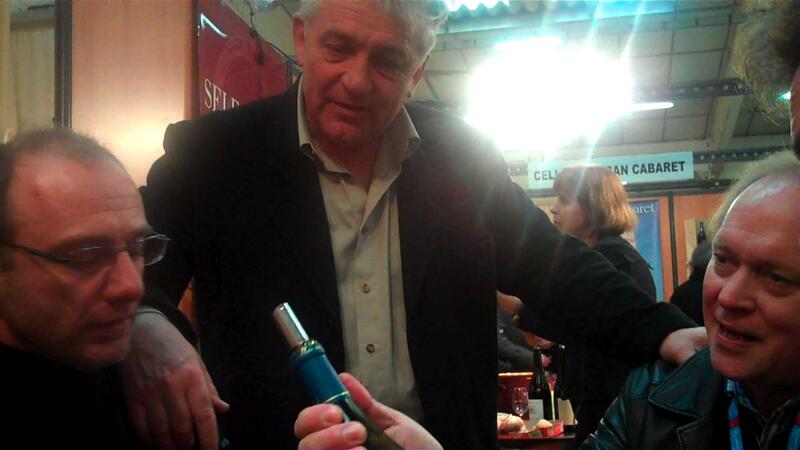 One of them stumped me really hard even though I tasted it just two weeks ago, but that’s the beauty of blind tasting.